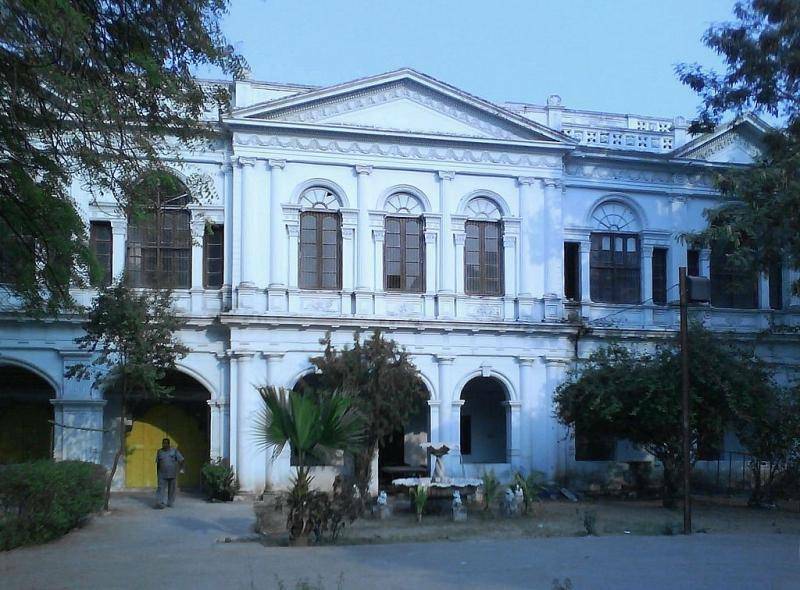 In the Purani Haveli of Jubilee hills, is located the City Museum or Nizam Museum of Hyderabad. The museum which was opened in 2012 has a collection of Neolithic pots, coins which belong to Satavahanas time period, terracotta figurines which are of European style etc. The 7 maps which are displayed in the museum reveal the journey of Hyderabad city right from 13th century up till today. 50 localities of Hyderabad city are well described by the pictures housed in the museum. Most striking collections include, the diamond studded qahwa cups, ivory walking sticks, pearl studded perfume bottles, beautifully crafted swords and draggers and filigree objects. Nizam’s Museum is the main source of mementos, artifacts, gift articles etc which belongs to last Nizam of Hyderabad. You can see the miniature of all important buildings made up of Silver in this Museum. Also a tiffin box made up of gold and diamond inlay is grandeur of its type. The manually operated lift found in this museum dates back to 150 year.